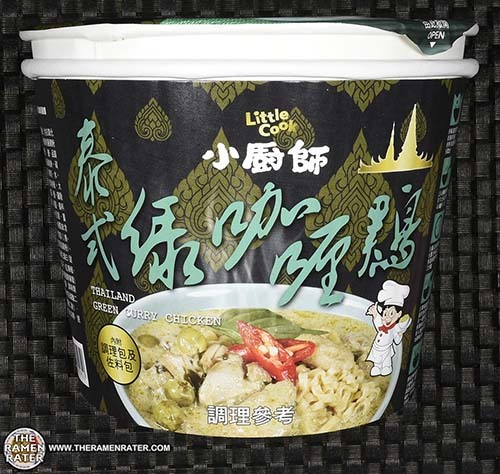 This entry was posted in * Stars 4.1 - 5.0, Chicken, Little Cook, Namchow, Taiwan, Thailand and tagged 2414, 852098705952, 8852098705952, bowl, chicken, green curry, little cook, Little Cook Thailand Green Curry Instant Noodle, namchow, taiwan, taiwanese, thailand, 小廚師, 泰式綠咖哩雞, 泰式綠咖哩雞 小廚師 on April 15, 2017 by Hans "The Ramen Rater" Lienesch. 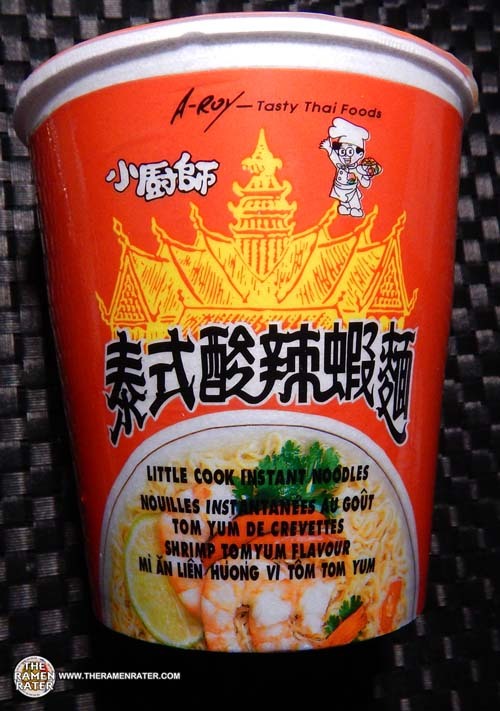 This entry was posted in * Stars 4.1 - 5.0, Little Cook, Seafood, Thailand and tagged 1738, 4710249002227, 710249002227, cup, little cook, namchow, shrimp, thai, thailand, tom yum on August 2, 2015 by Hans "The Ramen Rater" Lienesch. 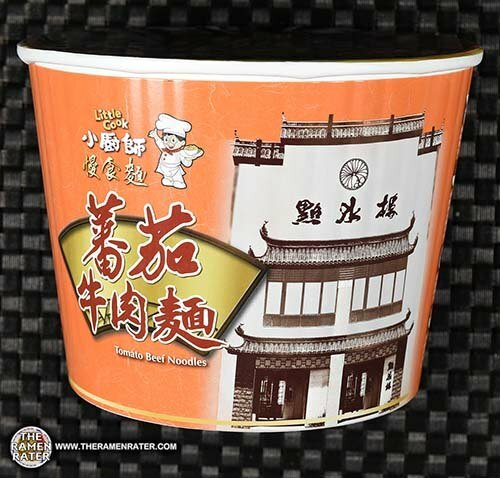 This entry was posted in Uncategorized and tagged donations, gemini food corporation, kung-fu, little cook, meejang, namchow, samples, ve wong on September 2, 2013 by Hans "The Ramen Rater" Lienesch. 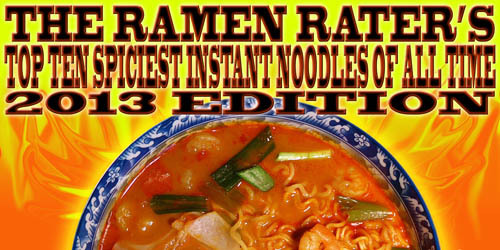 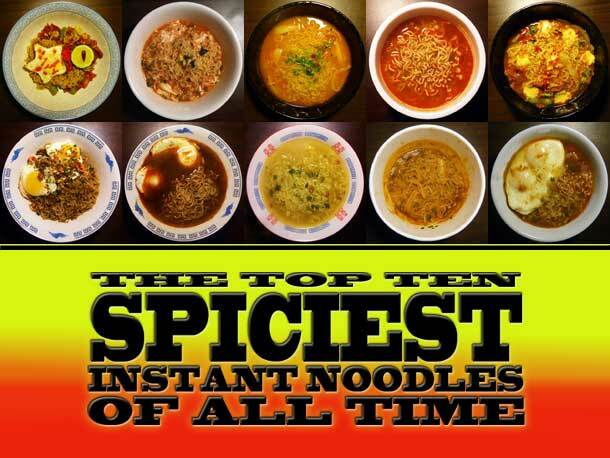 This entry was posted in * News / Noodle News, China, Indonesia, Malaysia, South Korea, Thailand, United States and tagged china, emart, fiery, god of ramen, hans lienesch, hot chilli, indonesia, malaysia, mykuali, namchow, nongshim, paldo, peppers, samyang, samyang foods, samyangfoods, scoville, shu, south korea, spicy, thailand, the ramen rater, top ten, Top Ten Spiciest, united states on August 2, 2013 by Hans "The Ramen Rater" Lienesch. 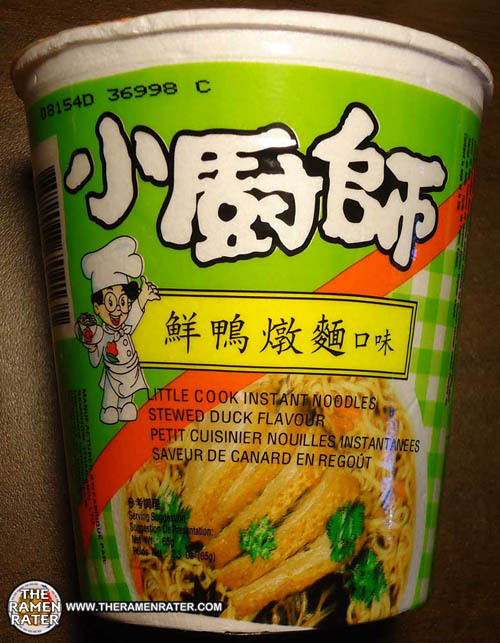 This entry was posted in * Stars 2.1 - 3.0, Little Cook, Namchow, Other, Thailand and tagged 865, 98026, artificial, asian, asian instant noodle soup, bowl noodle, buckwheat, chinese, chow mein, cup, duck, edmonds, eggs, flavor, flavour, fried noodle, hans lienesch, indomie, instant noodles, instant ramen noodles, japanese, korea, korean noodles, lienesch, little cook, littlecook, maruchan, mi goreng, namchow, nissin, noodle, northwest, ponpoko, Ramen, ramen blog, ramen blogger, ramen rater, ramen recipe, ramen review, ramen reviewer, ramen reviewers, ramen reviews, ramen video, ramenrater, ramenrater.com, ramyeon, ramyun, rater, rating, ratings, review, reviews, saifun, saimin, seattle, shin ramyun black, soba, soup, spicy ramen, stewed, stewed duck, stewed duck flavor, stewed duck flavour, tanuki, tempura, thai, thailand, the ramen rater, the ramenrater, theramenrater, theramenrater.com, top ramen, udon, united states, usa, washington, wheat, wheat noodle, yakisoba on September 11, 2012 by Hans "The Ramen Rater" Lienesch. 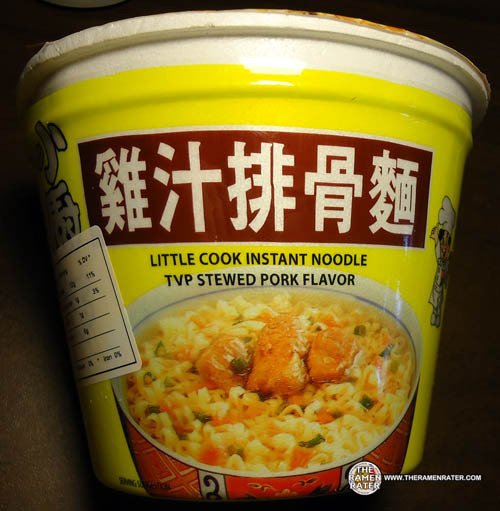 This entry was posted in * Stars 4.1 - 5.0, Little Cook, Namchow, Thailand, Vegetable and tagged 001725, 4, 4 710249 001725, 4710249001725, 710249, 856, 98026, asian, asian instant noodle soup, bowl noodle, buckwheat, chinese, chow mein, edmonds, eggs, flavor, flavoured, fried noodle, hans lienesch, indomie, instant noodles, instant ramen noodles, japanese, korea, korean noodles, lienesch, little cook, littlecook, maruchan, mi goreng, mushroom, namchow, nissin, noodle, northwest, ponpoko, premium noodle, Ramen, ramen blog, ramen blogger, ramen rater, ramen recipe, ramen review, ramen reviewer, ramen reviewers, ramen reviews, ramen video, ramenrater, ramenrater.com, ramyeon, ramyun, rater, rating, ratings, review, reviews, saifun, saimin, seattle, shin ramyun black, soba, soup, spicy ramen, tanuki, tempura, thai, thailand, the ramen rater, the ramenrater, theramenrater, theramenrater.com, top ramen, udon, united states, usa, vegetable, vegetarian, vegeterian, washington, wheat, wheat noodle, yakisoba on September 7, 2012 by Hans "The Ramen Rater" Lienesch. 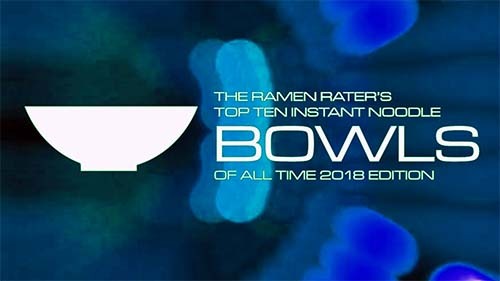 * UPDATE * See here. 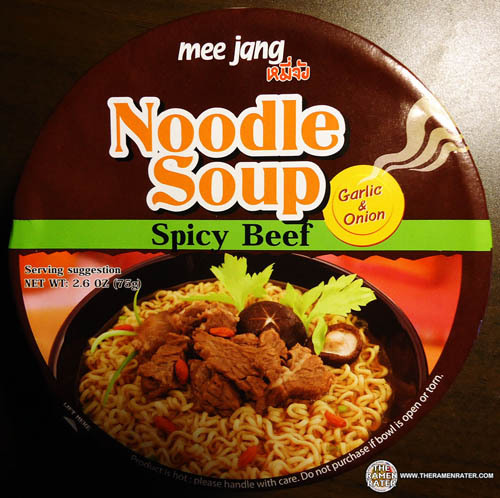 This entry was posted in * News / Noodle News, China, FoodMon, Indomie, Indonesia, JML (Jinmailang Food Co. Ltd.), Koka, Namchow, Nongshim, Paldo / Korea Yakult, Singapore, South Korea, Thailand, United States, Wei Lih and tagged 98026, asian, asian instant noodle soup, bowl noodle, buckwheat, china, chinese, chow mein, edmonds, eggs, flavor, fried noodle, hans lienesch, indomie, indonesia, instant noodles, instant ramen noodles, jang, japanese, jin mai lang, jinmailang, jml, kkokkomyun, koka, kokomen, korea, korean, korean noodles, lienesch, maruchan, mee, meejang, mi goreng, namchow, nissin, nong shim, nongshim, noodle, northwest, paldo, ponpoko, Ramen, ramen blog, ramen blogger, ramen rater, ramen recipe, ramen review, ramen reviewer, ramen reviewers, ramen reviews, ramen video, ramenrater, ramenrater.com, ramyeon, ramyun, rater, rating, ratings, review, reviews, saifun, saimin, seattle, shin ramyun, shin ramyun black, singapore, soba, soup, spicy ramen, taiwan, tanuki, tempura, thai, thailand, thailandf, the ramen rater, the ramenrater, theramenrater, theramenrater.com, top ramen, udon, united states, usa, washington, wheat, wheat noodle, yakisoba, yakult on July 18, 2012 by Hans "The Ramen Rater" Lienesch. 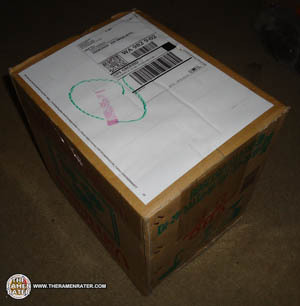 Here’s one that Michelle L. of New York sent a while back. 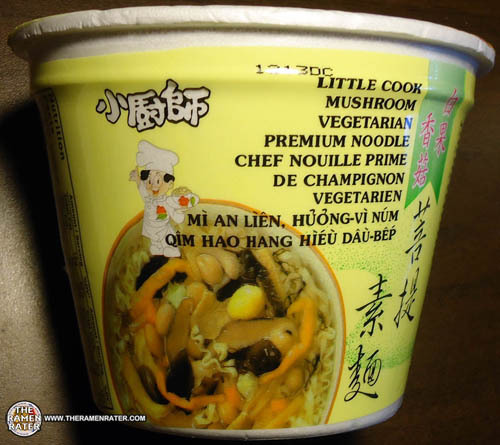 Looks like it should be good! 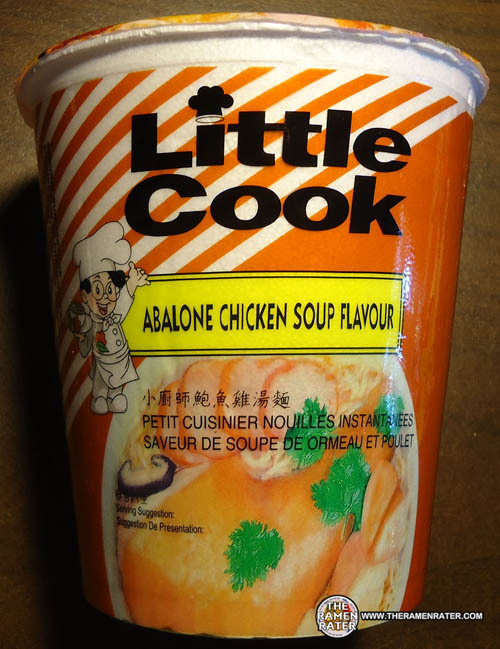 This entry was posted in * Stars 1.1 - 2.0, Chicken, Little Cook, Namchow, Seafood, Thailand and tagged 2.3, 65, 702142, 8, 8 852098 702142, 852098, 8852098702142, 98026, abalone, abalone chicken, artificial, asian, asian instant noodle soup, bowl noodle, buckwheat, chicken, chickenf, chinese, chow mein, edmonds, eggs, flavor, flavored, flavour, fried noodle, hans lienesch, indomie, instant noodles, instant ramen noodles, japanese, korea, korean noodles, lavor, lienesch, little cook, maruchan, mi goreng, namchow, nissin, noodle, northwest, ponpoko, Ramen, ramen blog, ramen blogger, ramen rater, ramen recipe, ramen review, ramen reviewer, ramen reviewers, ramen reviews, ramen video, ramenrater, ramenrater.com, ramyeon, ramyun, rater, rating, ratings, review, reviews, saifun, saimin, seattle, shin ramyun black, soba, soup, spicy ramen, tanuki, tempura, thai, thailand, the ramen rater, the ramenrater, theramenrater, theramenrater.com, top ramen, udon, united states, usa, washington, wheat, wheat noodle, yakisoba on July 10, 2012 by Hans "The Ramen Rater" Lienesch. 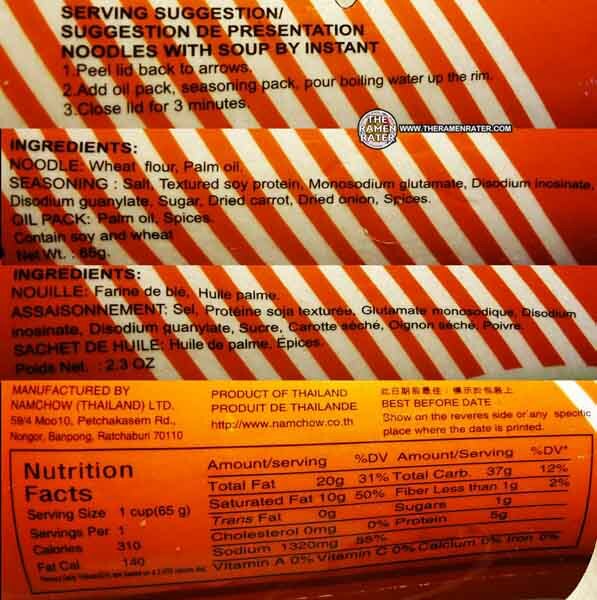 This entry was posted in Beef, Namchow, Thailand and tagged 6 85531 00075 6, 684431000756, 98026, asian instant noodle soup, c, chinese, edmonds, eggs, fried noodle, garlic, hans, hans lienesch, hans lieneschrater, instant noodles, instant ramen noodles, japanese, lienesch, mee-jang, nam, namchow, noodle soup, northwest, onion, Ramen, ramen blog, ramen blogger, ramen rater, ramen review, ramen reviewer, ramen reviewers, ramen reviews, ramen video, ramenrater, ramenrater.com, rating, ratings, review, reviews, seattle, spicy beef, thai, thailand, the ramen rater, theramenrater, theramenrater.com, washington, wheat noodle on April 11, 2012 by Hans "The Ramen Rater" Lienesch.